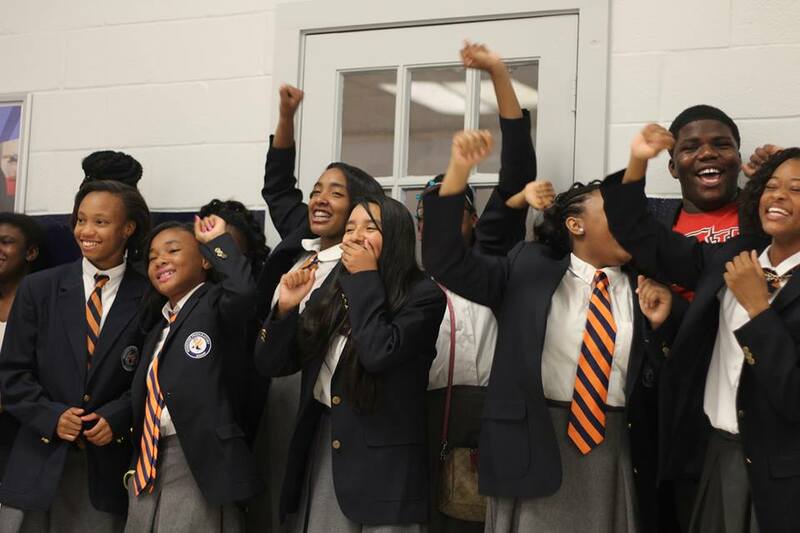 Since our founding, Freedom Preparatory Academy has instilled a deeply felt understanding that great things can be achieved when knowledge and goodness unite. As Americans, as we celebrate and honor our freedoms, consider giving back to one of the greatest freedoms of all: the right to learn. Education is what will ensure that America continues to thrive and Freedom Prep is committed to that truth each day. Work of this importance requires substantial and ongoing support. 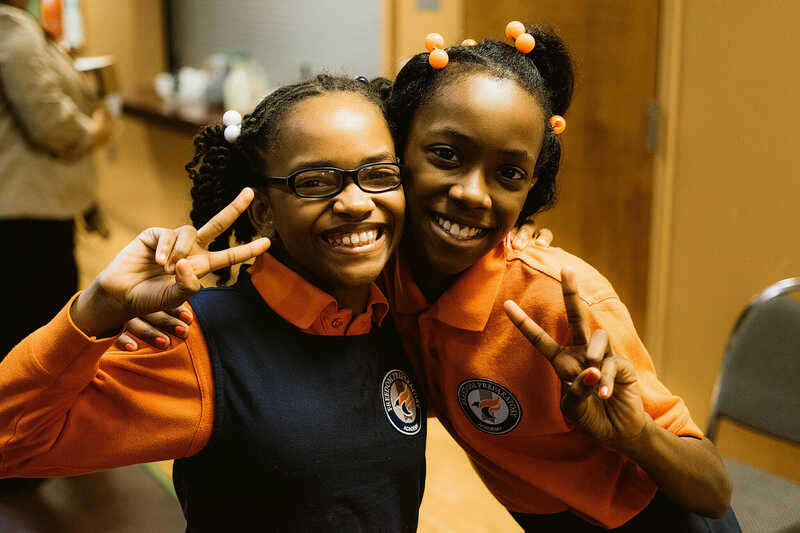 Your donation will contribute to the continued operation of our free public charter school and ensure that we will be able to provide quality, accessible education to the students in our area. Your donation is more than just a monetary gift. It is an expression of values to put one’s deepest beliefs into action. Each gift bears the DNA of its donor and helps shapes the personality of the school.  Each gift to Freedom Preparatory School is also a gift to the citizens of Memphis. Please be a part of supporting our movement as we create a stronger nation through the way we educate our children.